Here's your chance to own a lakefront homesite in highly sought after Draper Lake Coastal Village under $200K! This charming homesite is just inside the Draper Lake Coastal Village west gate and borders the lakefront. 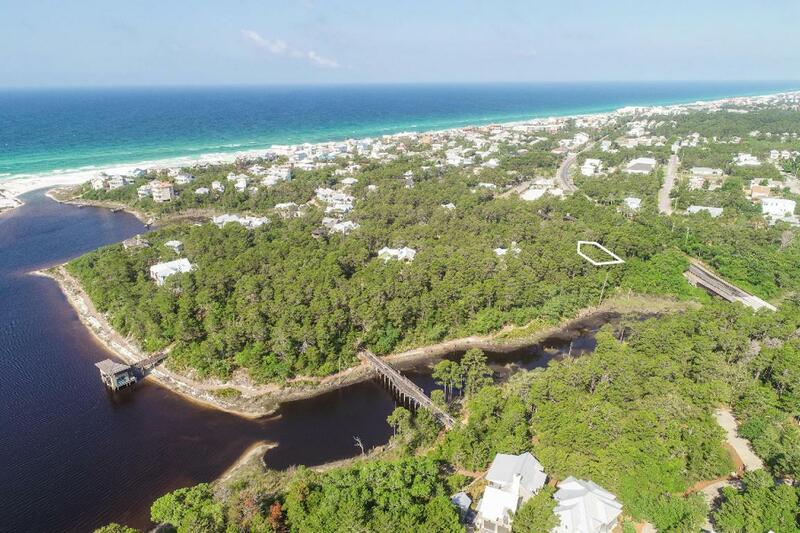 This unique community offers boathouses, parks, pools, nature trails, golf carts, and a 45' observation tower. The Village was designed in harmony with the building traditions of the Adirondacks and the Chautauqua Assemblies. Designed by Duany, Elizabeth Plater-Zyberk, and Dover Kohl, great care has gone into the sensitive preservation of the natural surroundings. This lot located on the western peninsula of Draper is conveniently positioned on the lake. Build your dream home here and enjoy lake views along with the surrounding nature that Draper Lake offers.